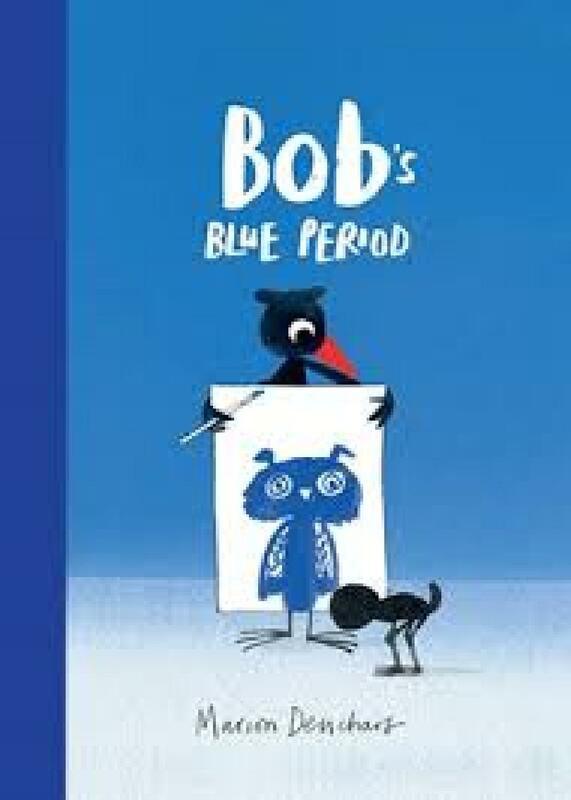 Description: Bob the bird loves to paint pictures with his best friend Bat. But one day Bat goes away and Bob is sad. He tries to paint, but everything he paints is blue! Can his friends help him to find his bright colours again?